PAULINE Hanson flew into Gladstone on Friday after being invited by business owners, she said. 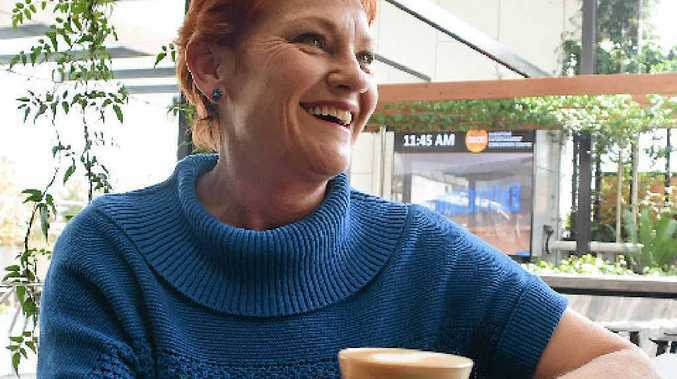 The leader of One Nation said at least three Gladstone business owners, including a family running three businesses, had reached out to her for help. Ms Hanson's plan to is to be elected to the Senate, putting her in a position of power to block and amend legislation passed by the Federal Parliament's Lower House. "People are feeling the economic pinch here in Gladstone," she said. "Small businesses are struggling, unemployment is going up and many people are struggling to make their mortgage repayments since the property market crash. "Things like raising the GST will only cause more hurt." Ms Hanson stopped in town, via her private plane, on her way to Yeppoon as part of her "Fed Up Tour". Since mid-July she has been travelling Queensland mustering support. 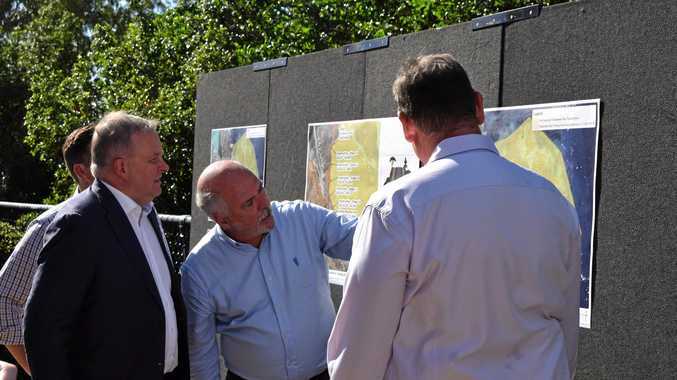 As part of the tour she will visit regional and remote towns including Emerald, Longreach and far north Queensland. It comes after she was defeated in the state election this year when she attempted to take the seat of Lockyer, held by One Nation between 2001 and 2004, from the LNP's Ian Rickuss. Mr Rickuss was 2127 votes ahead at the count. Ms Hanson said yesterday Australians were disengaged with politics partly because most people didn't understand the system. "How many people actually know what the Senate is?" she said. "We need to introduce an education program so people understand our parliamentary system better and that way they can make informed choices when casting their vote..."